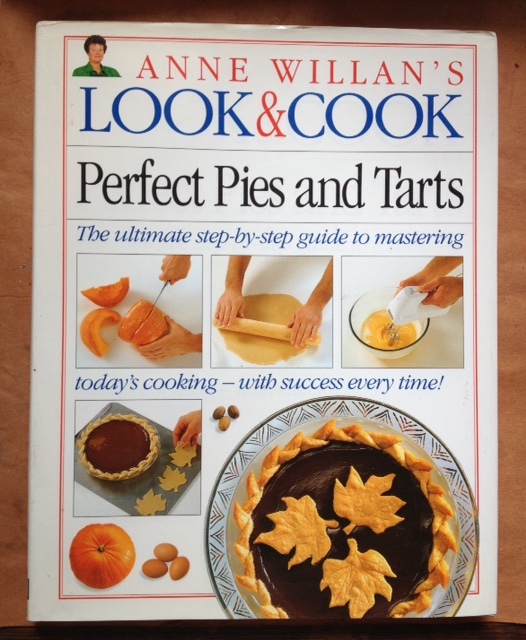 By Anne Willan, Dorling Kindersley, first printing, 1994. Hardback with DJ. We love this series (originally on PBS), for their straight-ahead directions and their every-step-of-the-way preparation color photos. We often refer to them to see how La Willan would do a dish, and because they make us more confident about tackling one that’s kind-of-involved (Double-Crust Rhubarb and Strawberry Pie. Mmmmm!). And they make great gifts. As New/As New.